According to a Monday DOE press release, the supercomputer will be developed at DOE’s Argonne National Laboratory in Chicago, otherwise known as “Aurora.” The project is valued at over $500 million and is expected to be completed in 2021. Exascale computing refers to computing systems that can carry out calculations at a rate of at least one exaflops, defined as a quintillion calculations per second. The first petascale computer, constructed in 2008, was capable of performing one quadrillion (a thousand raised to the power five) operations per second. The new machine’s high-performance computing ability will be able “address scientific problems at exascale,” the release notes. However, the press release does not disclose any technical details regarding the processes of the supercomputer’s development. 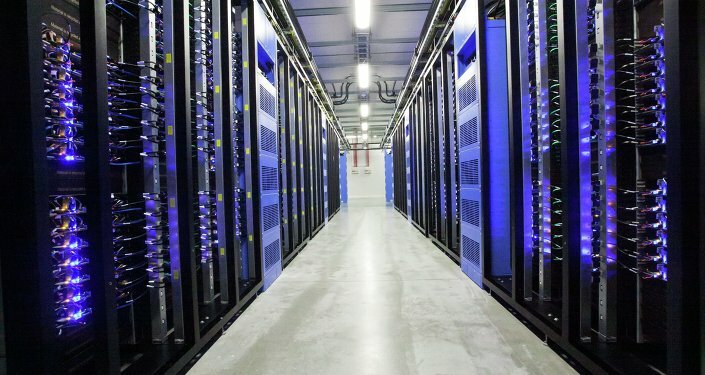 In January, China began testing the prototype of its new-generation exascale supercomputer, Tianhe-3, according to Xinhua Net. The computer is capable of 93 petaflops (a unit of computing speed equal to 1015 calculations per second). The Tianhe-3 supercomputer is around three times faster than its Tianhe-2 predecessor and 200 times faster than the Tianhe-1. “Today’s step is crucial for the EU’s competitiveness and independence in the data economy. Today, European scientists and industry increasingly process their data outside the EU because their needs are not matched by the computation time or computer performance available in the EU. This lack of independence threatens privacy, data protection, commercial trade secrets, and ownership of data in particular for sensitive applications,” the statement added.